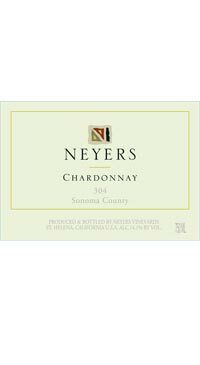 Neyers Chardonnay grapes are whole cluster pressed rather than crushed. The juice is racked into barrels and fermented with wild yeast and allowed to settle with time as the wine ages over a period of a few months. This process adds a level of richness and complexity to the wine.